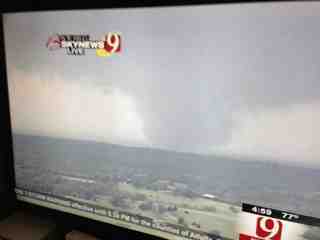 JayTheBanker's Blog: Tornado time in central OK! 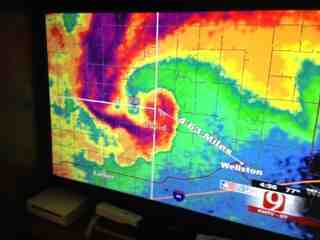 Tornado time in central OK! It's not a fun time of year in OKLAHOMA. Spring is great but these storms are scary stuff! Prayers out to our friends on the turnpike heading to Tulsa.. Thankfully, there is less population on its current track.